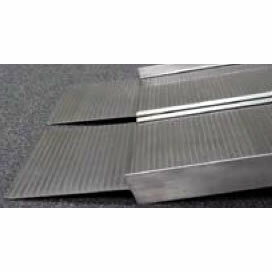 What makes a Suitcase Ramp different? 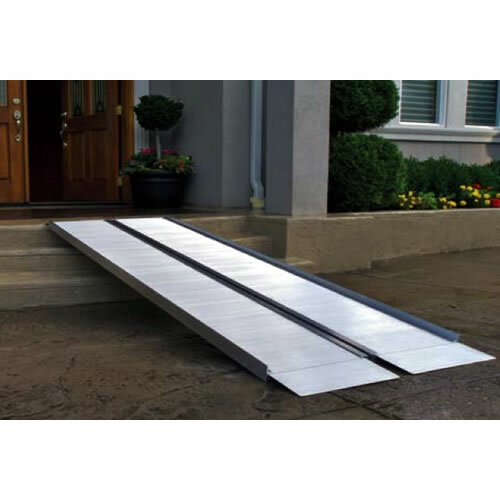 Suitcase ramps are single-folding ramps that come with a handle so that you can carry them like a suitcase. 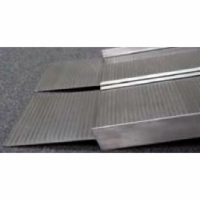 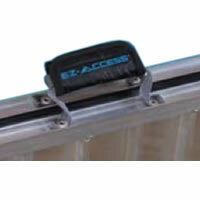 What are a Suitcase Ramp's strong points? Folds in half lengthwise, handle allows it to be carried like a suitcase, non-skid rustproof aluminum surface.